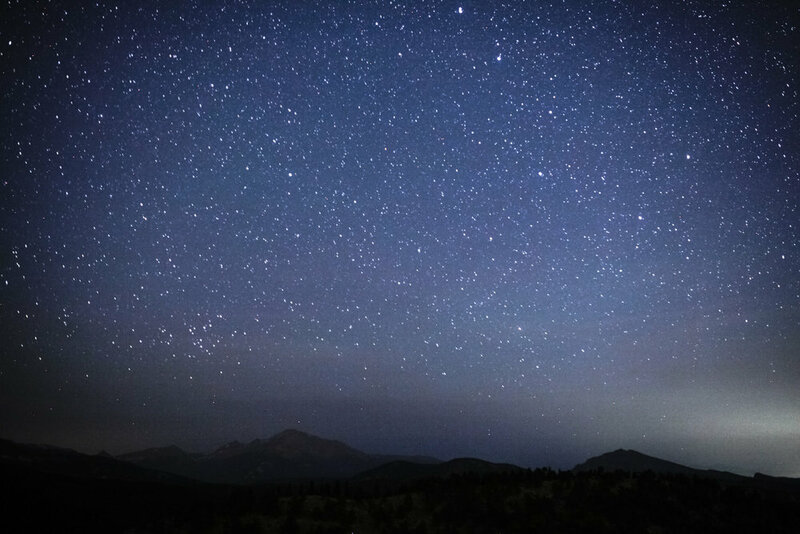 Embrace a week of life to the FULL in the mountains of Colorado. 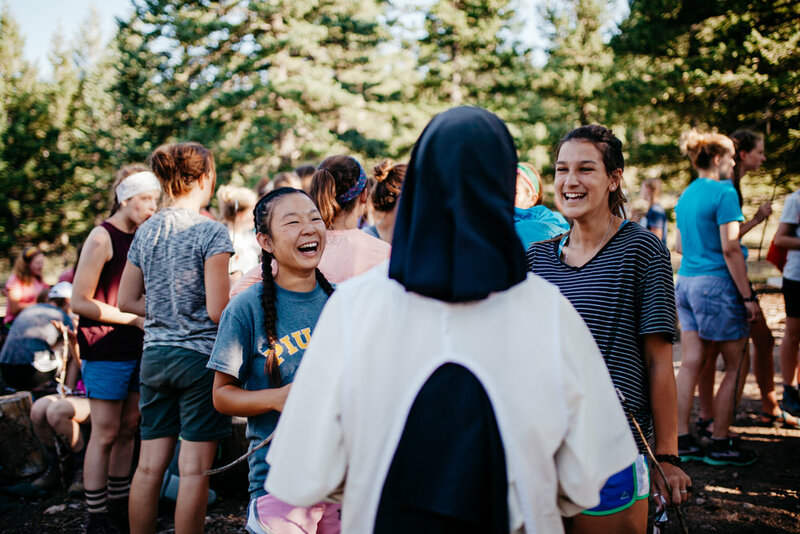 Learn new skills, build friendships, and grow in understanding of the Catholic faith. Engage in discovery with leaders and peers to develop the unique and irreplaceable person God made you to be. Have the time of your life while gaining experience that can last you a lifetime! 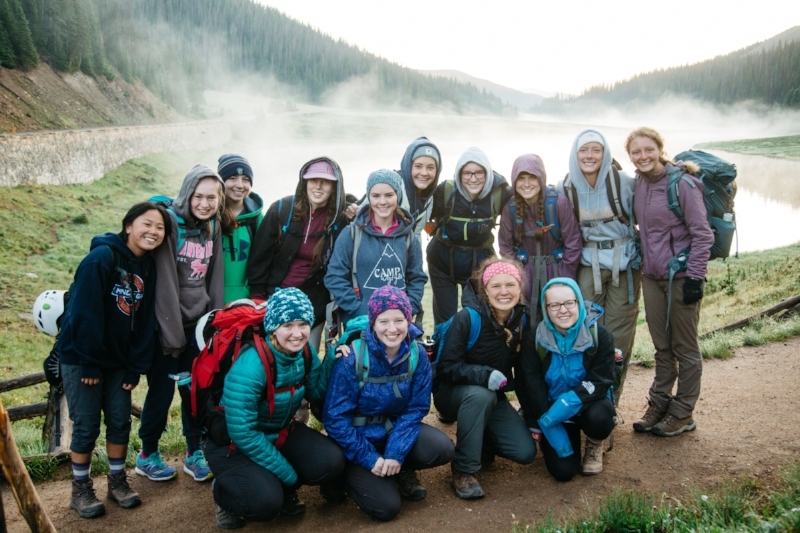 The High School Alpine Expedition Program runs for 9 days, 8 nights and is based on Camp Wojtyla’s 1200 acre wilderness property. It features many adventures both on-site and off-site during the week. Campers are placed into a teepee group with other campers in a similar age group/grade-level. 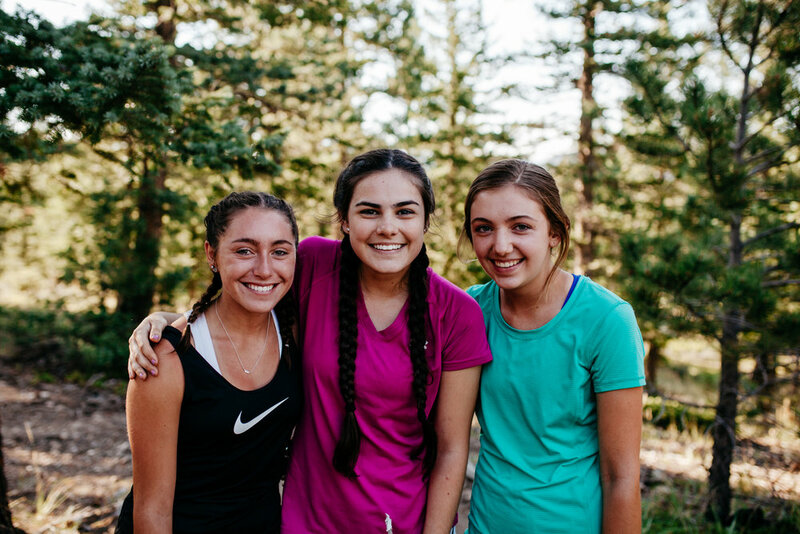 They are led by a team of highly trained college-aged counselors through daily adventure activities, both physical and spiritual. Campers will spend the night in teepees at our property and experience the richness of their Catholic faith while enjoying the great outdoors. Mass and prayer are a part of every day, and we have spiritual accompaniment from various priests and religious sisters who often stay on site as well. 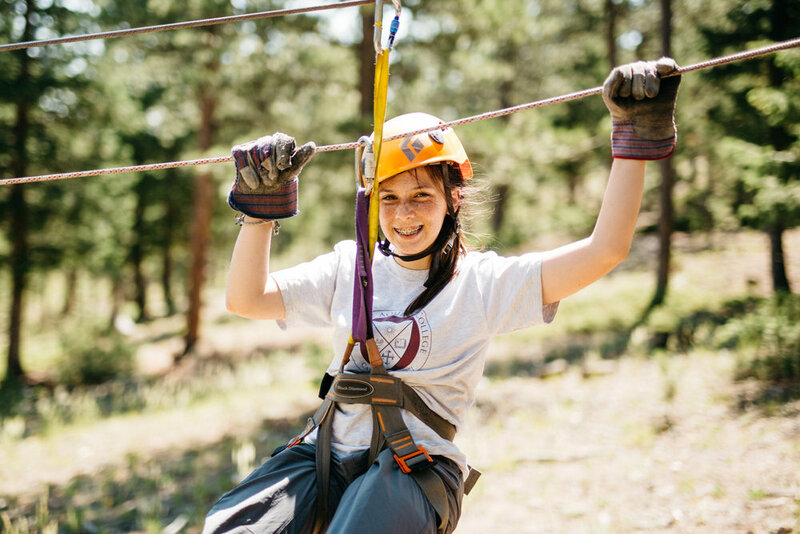 All of the activities are designed to be highly fun and enjoyable, while also allowing for opportunities to create metaphors that connect the experiences back to the Christian Life. *There’s structured free time including time to pray together and what the campers know and love as Teepee time.